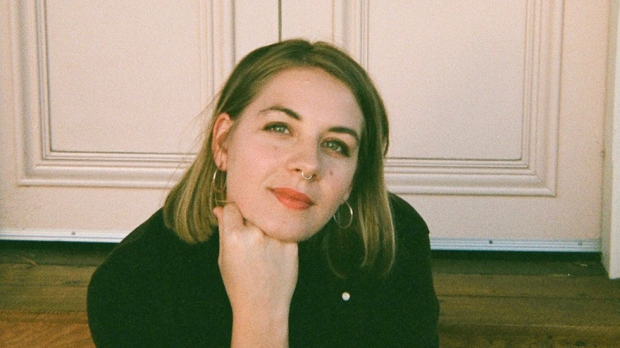 RTRFM’s Fremantle Winter Music Festival is returning for its 12th year, once again taking over the Port City to celebrate its music and its venues. On Saturday, June 16, 36 acts will play across seven stages around Fremantle. Catch it at Mojos Bar, North Fremantle Bowls Club, the Railway Hotel, Port Beach Garden Bar, The Guildhall, the Swan Lounge and the Swan Basement. At the Swan Lounge, bask in an eclectic mix of alt folk and roots with the sounds of Tanaya Harper (Bells Rapids), Chip Hazard, Emlyn Johnson, Hugh Jennings, Tashi and Mystic Rebellion. Step into the Swan Basement for blues, ska and swinging roots courtesy of Lighthin’ Jack, Little Pedro, Mister and Sunbird, Mama Red and the Dark Blues and the MoreDidge Brothers. Journey to the North Fremantle Bowls Club for a smorgasbord of indie pop delights from Fox Scully, Kaitlin Keegan, The Psychotic Reactions, Trolley Boy and Jack Davies. Or head to the Railway Hotel and the newly revamped Port Beach Garden Bar outside where things get loud and fast with Zerodent, Last Quokka, Hussy and Heavy Flow, and a little bit soulful, indie and psyche driven with J.F.K, The Spunloves, Davey Craddock and Spacey Jane. At Mojos, immerse yourself with some local hip hop, blissed out beats and rolling electronica of Coin Banks, Benji Bjah, Hyclass, Mystic Fortune, Baby Kool and Kid Dingo, taking you into the wee hours. Plus, catch the team from Bun Dem in the courtyard. And across the road at The Guildhall, catch the party vibes of Recycled Rainbow DJ’s, Din Da Da DJ’s and DJ Jane Jaya Ayres (Trainwreck). Plus, the live electronic vibes of Cow Cablin & Mei Saraswati and Lana. 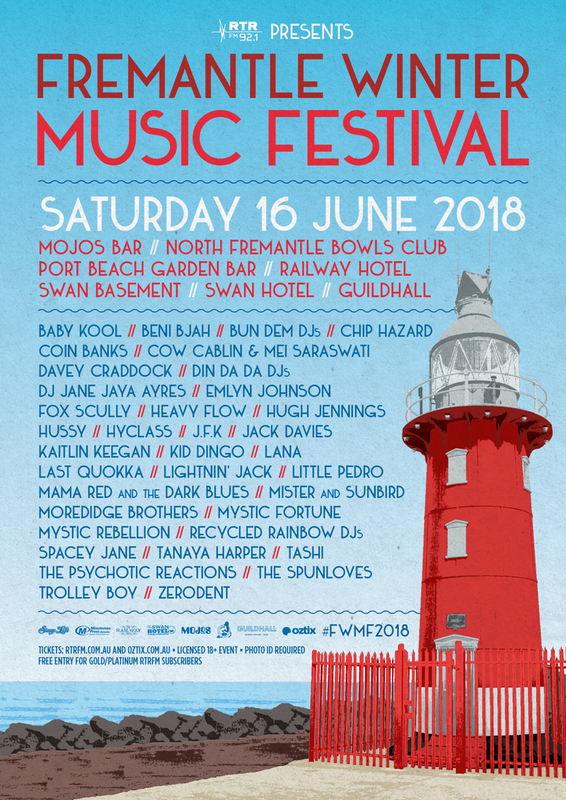 RTRFM’s Fremantle Winter Music Festival on Saturday, June 16, across Fremantle. Tickets on sale now.